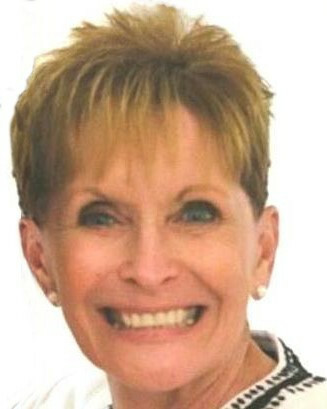 Portable PA System Testimonial/Review from Beach Lifeguard. Works well at Pool Too! "Our lifeguards use the Half-Mile Hailer all along the beach. It's much more effective than any bullhorns we've ever used in the past." Whether you work at a pool or a beach, there are times where you need to project your voice over the crowd and the noise of the waves. 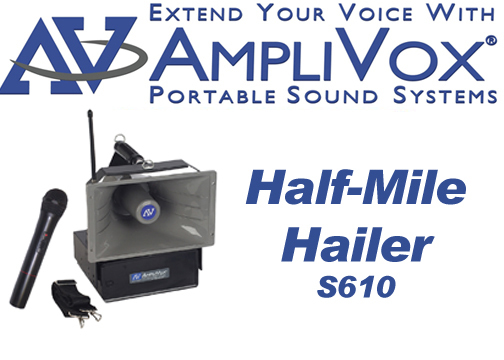 The Half-Mile Hailer PA System will do that up to one half mile, indoors and outdoors! View our YouTube Playlist of the Half-Mile Hailer with demonstrations, reviews, and interesting uses of the Hailer. The first picture includes the Half-Mile Hailer Loudspeaker Kit.